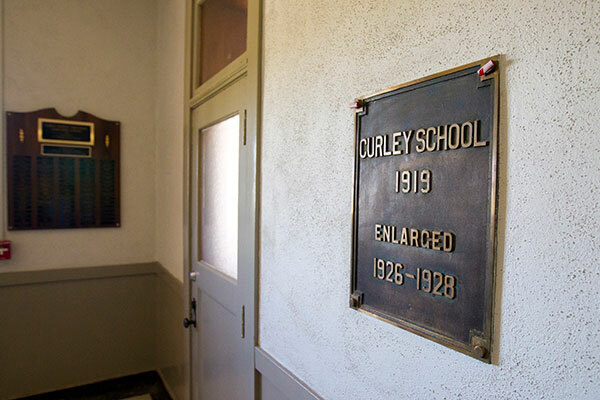 The Ajo Curley School campus is listed in the National Register of Historic Places and is comprised of a number of buildings including classrooms, theatre, cafeteria, gymnasium, and several other support structures. Pima County rehabilitated the main building owned by the International Sonoran Desert Alliance for use as artisan apartments and studios for artists and their families. Pima County acquired the Gymnasium to provide recreational facilities for Ajo residents. Improvements included repairs to windows, stucco siding, and structural supports.